Love these , Family Theme Park Vacation Tees are $12.99 !!! reg price $30 !!! Heading to the happiest place on earth? 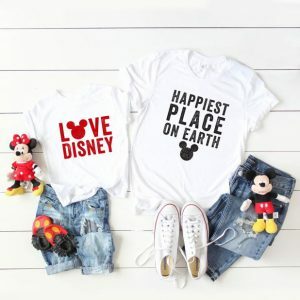 No Disney vacation is complete without these cute tees! If you are worried about losing your family, don’t worry. We’ve got sizes from kids to adults so you can have matching family shirts. Disney Inspired Princess Dresses for just $13.99 !!!! reg price $35 !!! Perfect Easter Genuine Leather Lace & Bow Moccasin are just $12.99 !! reg price $33 !! Custom 18×18 Pillow for $14.99 !! !